Swansea’s Biggest Fireworks Display is taking place on Monday 5 November at St Helen’s Ground, Swansea! In association with Sytner BMW Swansea. 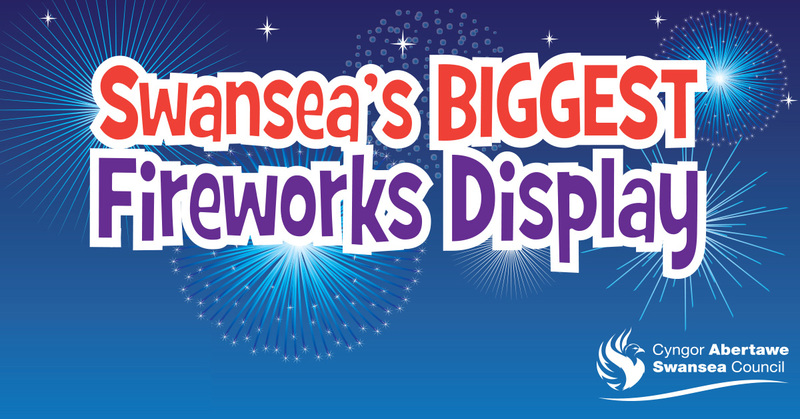 November is just around the corner, which means so too is Swansea’s Biggest Fireworks Display! Join us this 5 November at St Helen’s Rugby and Cricket Ground for the perfect night of family fun, that delivers more bang for your buck! The show will see Swansea Bay light up with a spectacular fireworks display. It’s not just fireworks though, as there’s a packed night of family entertainment in store. 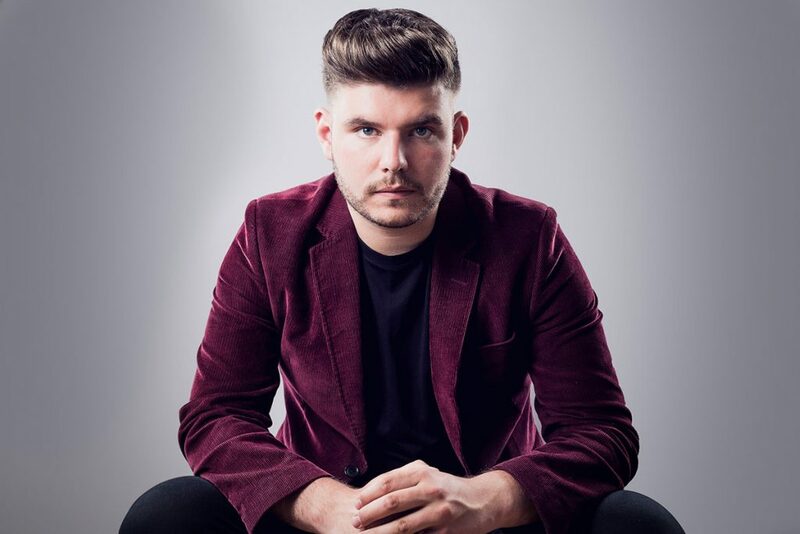 Gates open at 5.30pm, and you’ll be able to catch a live performance from X Factor Finalist Lloyd Macey! 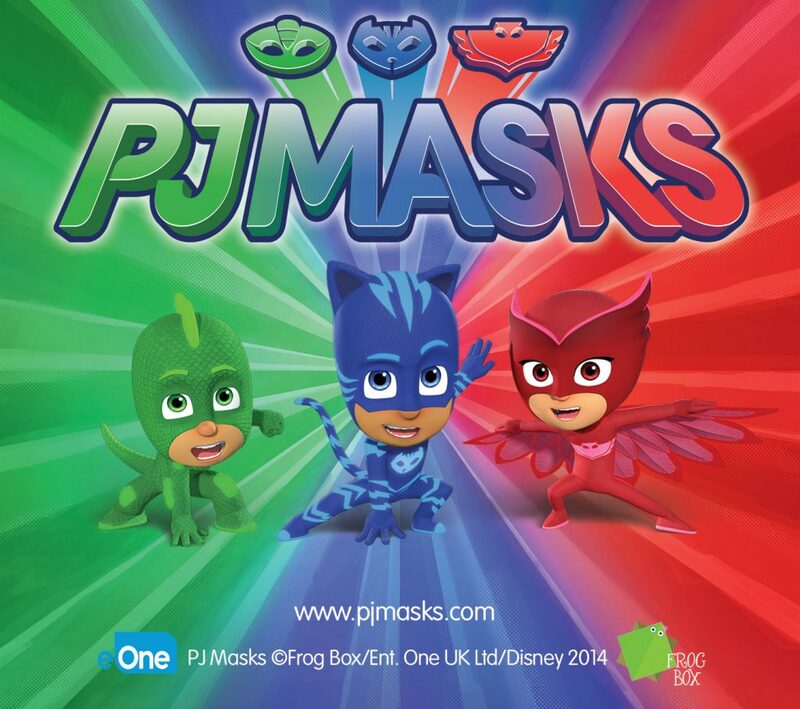 And your little ones are in for a special treat too, as they can see Owlette from PJ Masks, during a story time session! All of this before the Fireworks even begin! But that’s not all – there will also be performances from Welsh Factor stars Lauren Mia Jones and Familia, The Performance Factory, and a Mascot Dance Off! Circus Eruption will be wowing the crowd with a circus skills workshop, and you can also meet Belle, The Beast, Cogsworth and Lumiere. And of course, delicious hot food and drink to keep you warm during the show. And don’t miss the BBC Super Movers too! Car parking will be available at the Recreation Ground (free to ticket holders on a first come, first served basis), the Brangwyn Hall or the Guildhall car parks. Car parking for disabled is available at Victoria Park from Francis Street. Overflow car parking will also be available at the Civic Centre. Gorse Lane – the alternative route will be via Mumbles Road, Guildhall Road South, Francis Street and King Edward Road, similarly this route will operate in the reverse direction. Bryn Road between Osborne Terrace and King Edward Road – the alternative route will be via Osborne Terrace, Brynmill Avenue, St Albans Road, Finsbury Terrace, Marlborough Road and Rhyddings Park Road, similarly this route will operate in the reverse direction. King Edward Road between Rhyddings Park Road and Gorse Lane. Finsbury Terrace between Bryn Road and Brynmill Crescent -Also entry to Brynmill Crescent, Pantycelyn Road, Taliesyn Road and Ceiriog Road will be prohibited, except for emergency services and local residents. 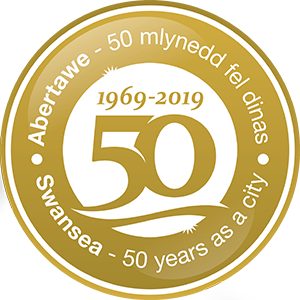 Mumbles Road, between Brynmill Lane and Guildhall Road South (East and Westbound) – for 30 minutes between 7.15pm and 7.45pm to allow for the egress of visitors. Mumbles Road, between Brynmill Lane and Guildhall Road South – No Parking Restriction and Tow-Away Order. Oystermouth Road between St Helens Road and Argyle Street – temporary prohibition of waiting and loading between 5.00pm to 8.30pm.